We welcome you to join the music programs at Wiley! 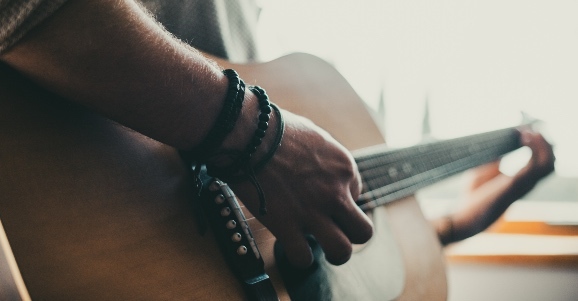 There are many opportunities and different musical styles to fit what suits your musical abilities. We welcome you to attend any of the practices to see where you fit best! Sanctuary Choir: We sing an eclectic mix of 3 and 4-part choir anthems and praise songs. Rehearsals are after the worship service until noon the 2nd, 3rd, and 4th Sundays of the month. High school age and up. Praise Team: A smaller group that sings and plays contemporary music that you would hear on stations like Hope FM, K-Love and Air-1. We rehearse weekly before the worship service at 8:00 am. Middle school age and up. Children's Choir: The children sing a mixture of praise songs by themselves, and also with the Praise Team and the Sanctuary Choir. We rehearse the 1st Sunday of the month after the worship service. Refreshments are available for the parents while the children rehearse. 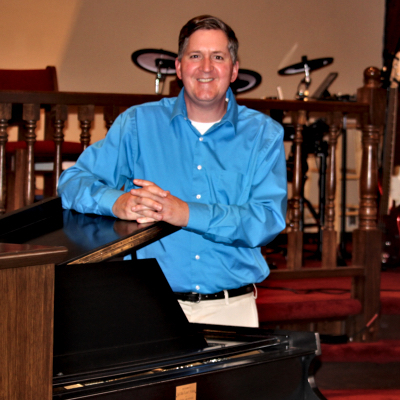 If you are interested in learning more about the music ministry at Wiley Church, please fill out the contact form below and our Music Director Tim Moyer will be in touch. Thank you!